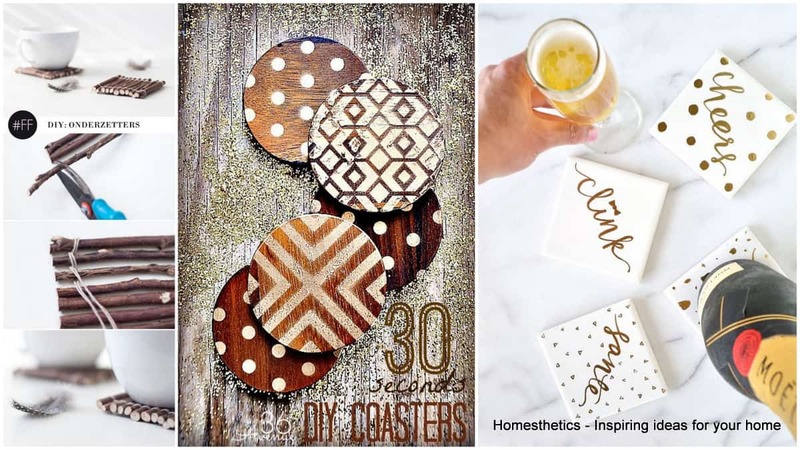 19 Ideas To Declutter Your Home and Organize Your Precious Time | Homesthetics - Inspiring ideas for your home. What do we know about time? We all feel that we are in a race against it each day, each minute so we are certain we have to take action and organize it as best as possible. Stop wasting time, start taking advantage of what you have! 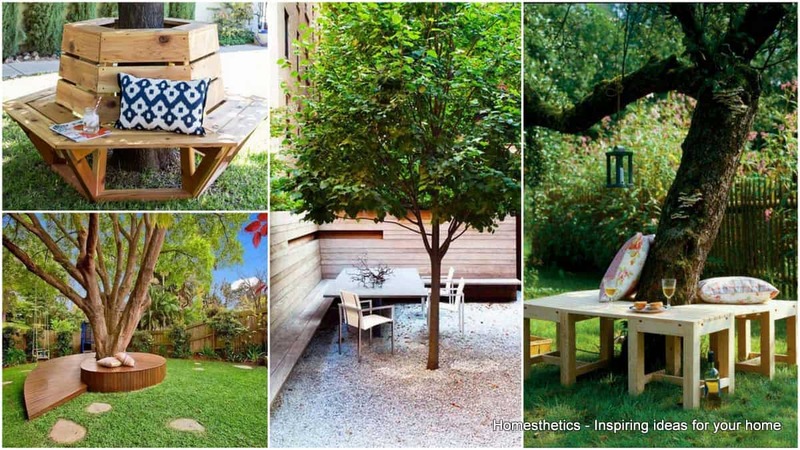 How many times haven’t you wasted hours searching in the house for your desired objects? Because we all face the same problem, the organizational one. Keeping your home tidy and perfectly in check is not an easy assignment but one that can guarantee some saved time on your part. 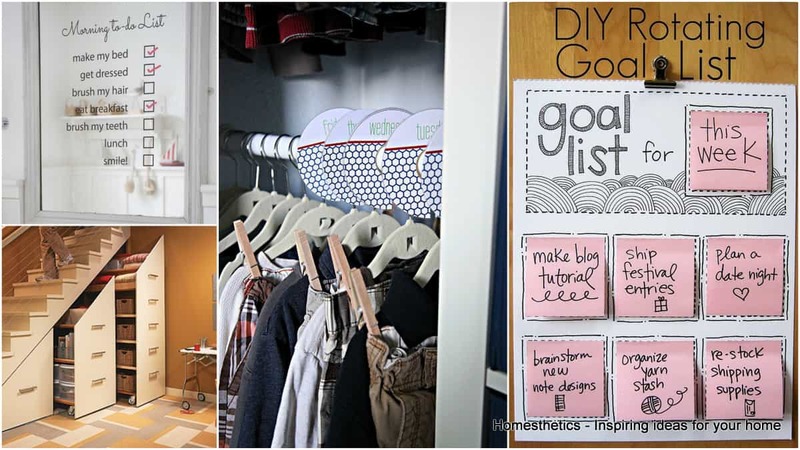 Let’s take a look at what you can do to organize your precious time more efficiently by organizing your home.Here are 19 Ideas To Declutter your home in no time. Everybody needs to take notes. A special place in your way designed so you can write something down, really quick, can help you gain time (when you’re in a bit of a rush) and not waste it searching for paper in your whole house. 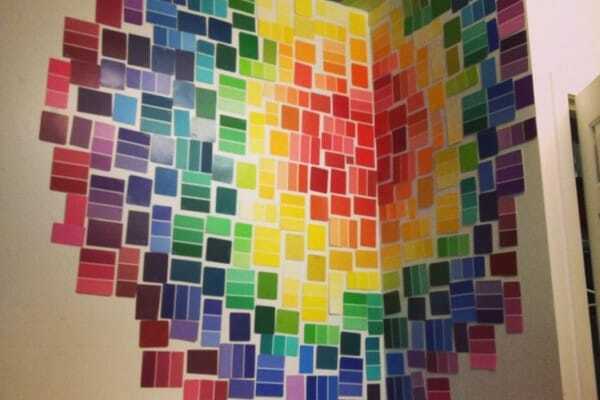 In addition, you can make a really interesting and original wall art piece with these colorful sticky notes. 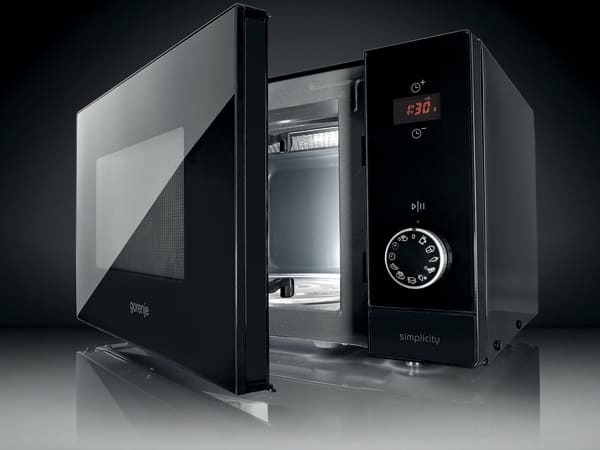 Use appliances with timer in your kitchen. While the meal gets done, you can do some fitness, 20 minutes of exercise are highly recommended. There’s time for everything, you just have to be smart enough to find it! 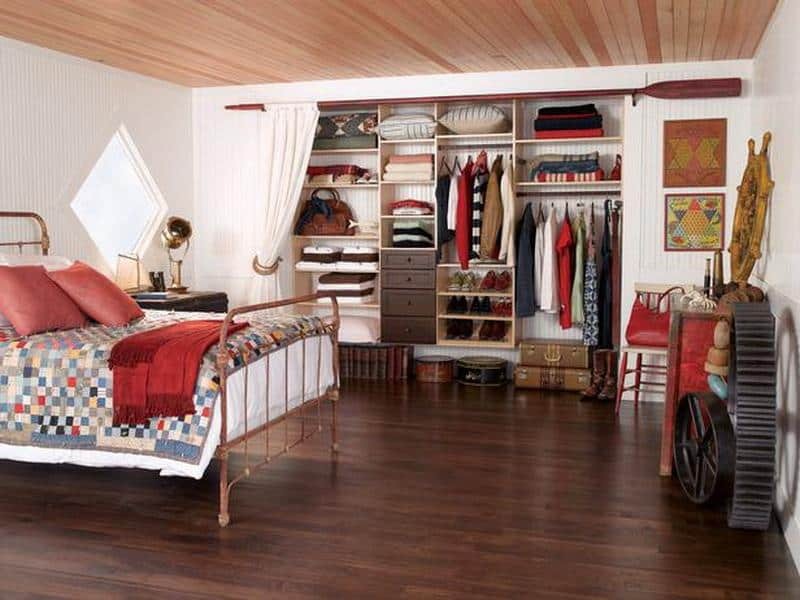 You don’t want to search for things in your closet or house, cluttered and amalgamated with so many useless things. We know the feeling, trust us! A furniture piece with a lot of smaller drawers is a lot better than a big one with all the stuff thrown in there. 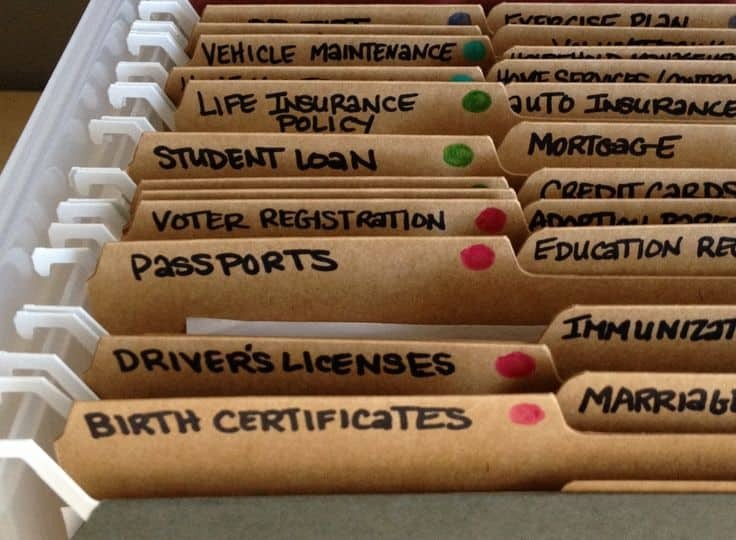 If you use each drawer for a category of things, it can be a lot easier, you can even write on a piece of paper what’s in there and you can go straight to your desired place. 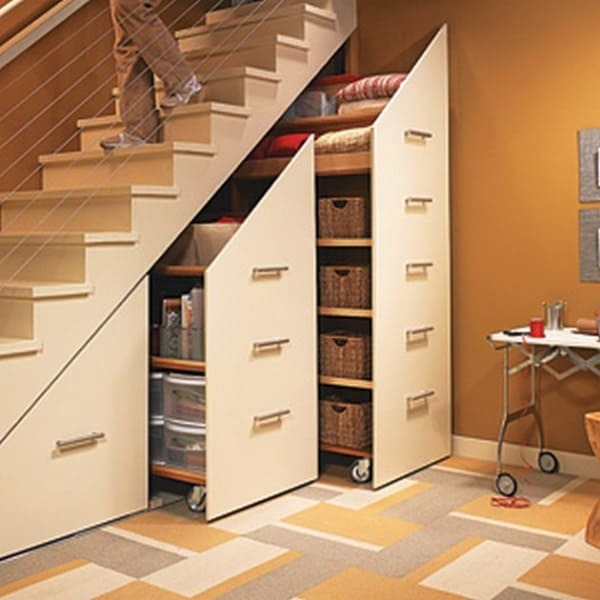 You can use your staircase as well, to make drawers under or inside of it. 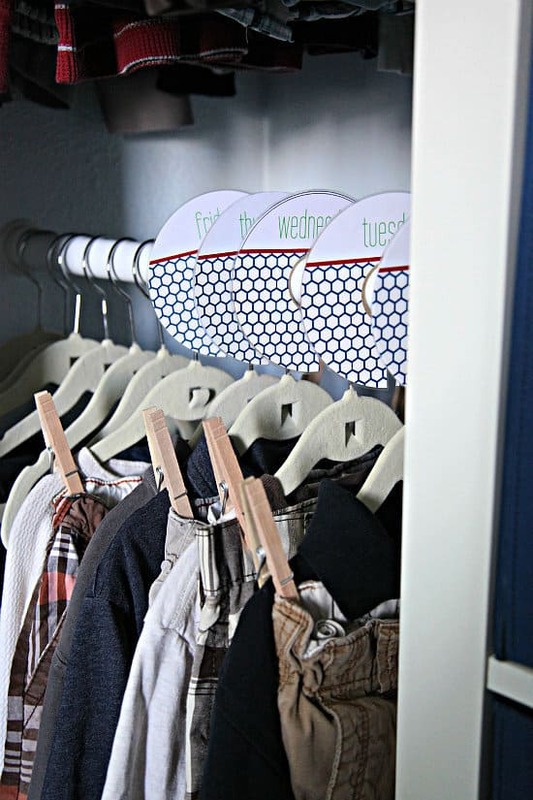 Fold clothes and place them vertically in the closet. It will be easier for you to take the one you need without making a mess. You can even sort them by long, short sleeves or V or round neck. 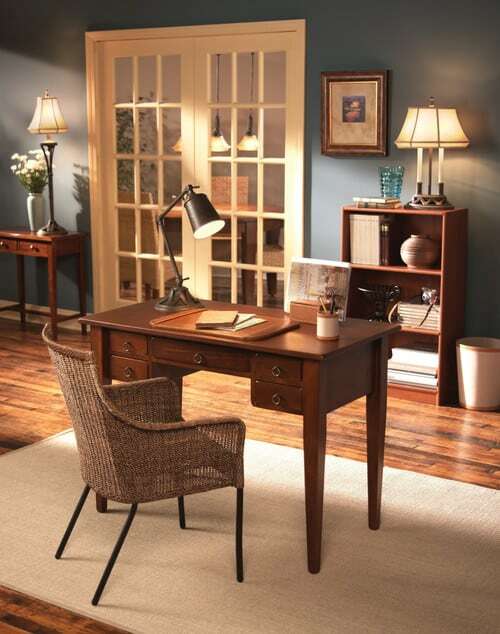 A big room with a clean desk helps you accomplish what you have to do, without distractions, it should also be lightened enough. If you are right handed, you should always keep your writing tools on the right side of the desk and use the desk drawer for your paper, books, stapler and anything else you might need for writing and ordering. The light should always stay on your book, never in your eyes so they won’t get tired and you will be able to work properly. 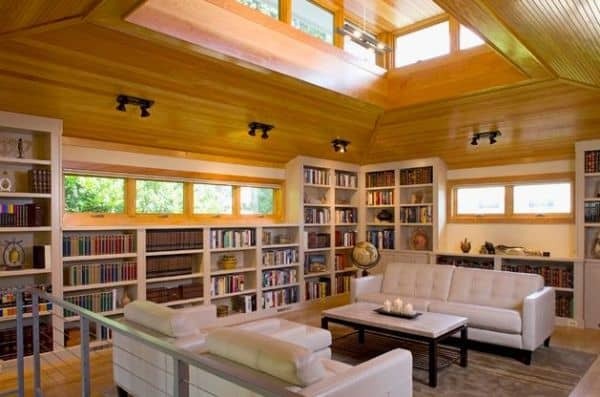 Arrange your books in your library after their author, respecting the alphabetical order. Use sticky book back labels for different kind of genders, like red for horror ,black for drama, pink for love, they will both help you manage your books and create a more colorful environment. It is easier to organize everything when you have boxes for every category of things. For example, you can store your clothes in them. 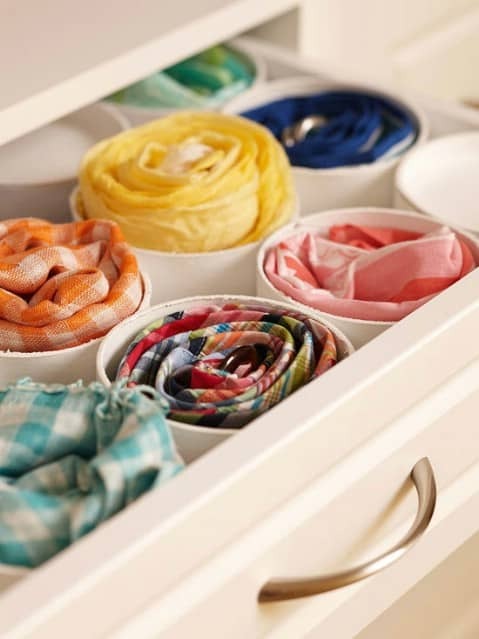 Keeping your clothes in their place helps you have more time for yourself and not wasting it searching for particular items scattered around the house. 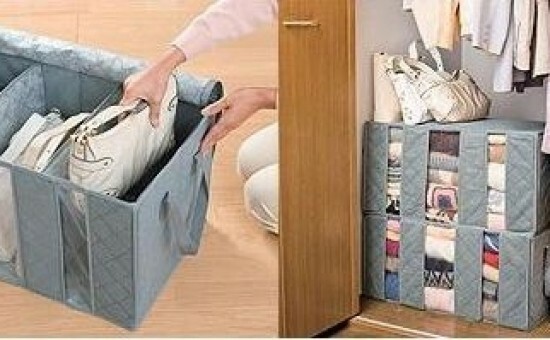 The boxes can also help you store seasonal clothes and when a season comes you just have to pick the right box. 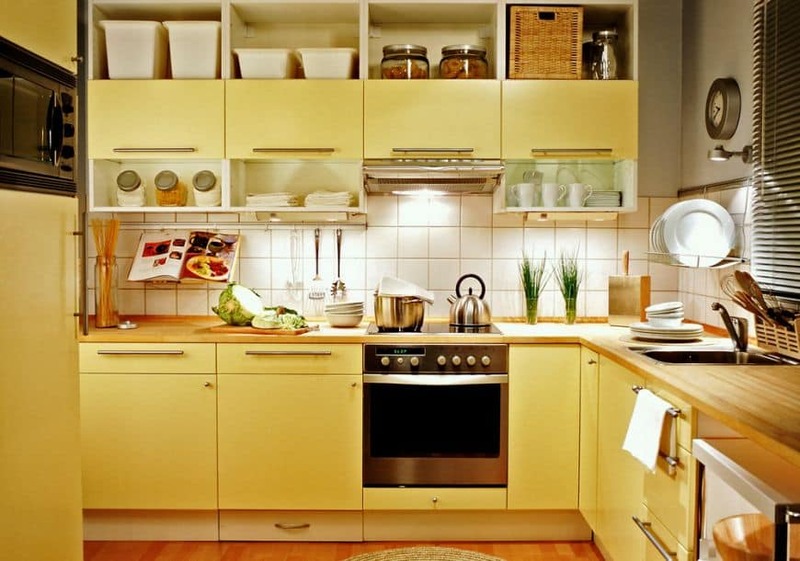 It is better to have all your utensils and condiments close to your oven,makes the entire cooking process faster. Use different caps for different kind of mixes, like yellow for chicken, red for beef, black for pork. Organize your utensils on categories of uses – for desserts, for main course, for soup and always keep them at hand. Write everything down. The brain is not for memorizing but for creativity and solving problems. 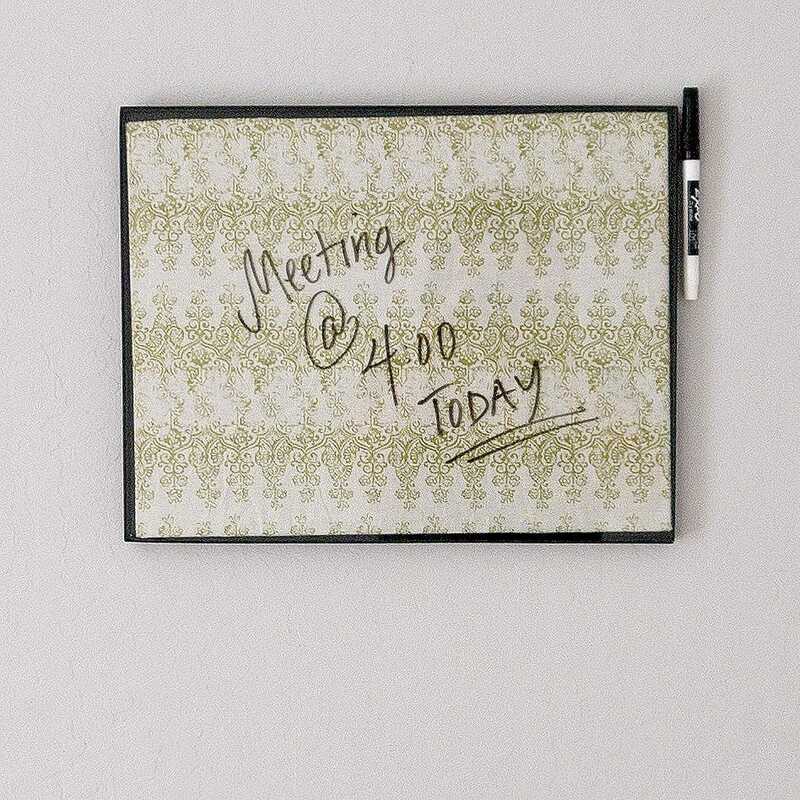 Use a mirror and an erase marker and write on the mirror what you have to do that day or the very next day. 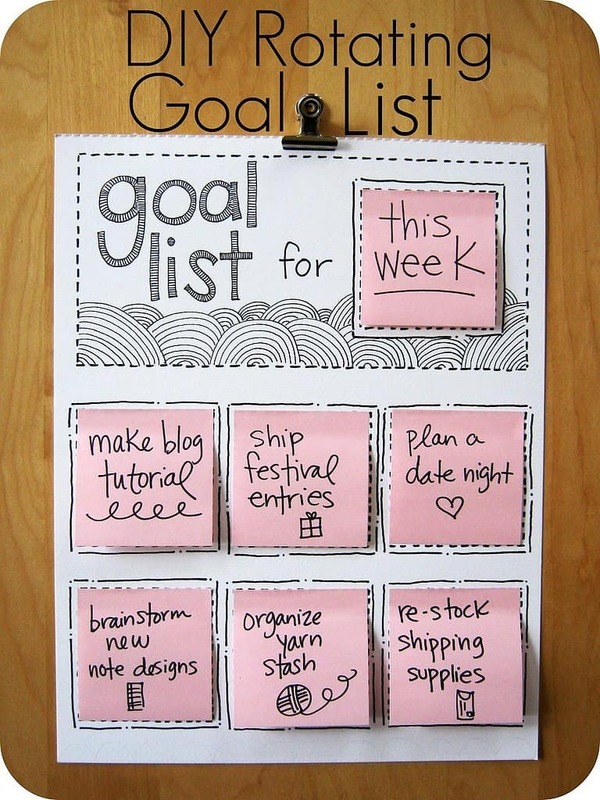 You can also use a dry-erase board. 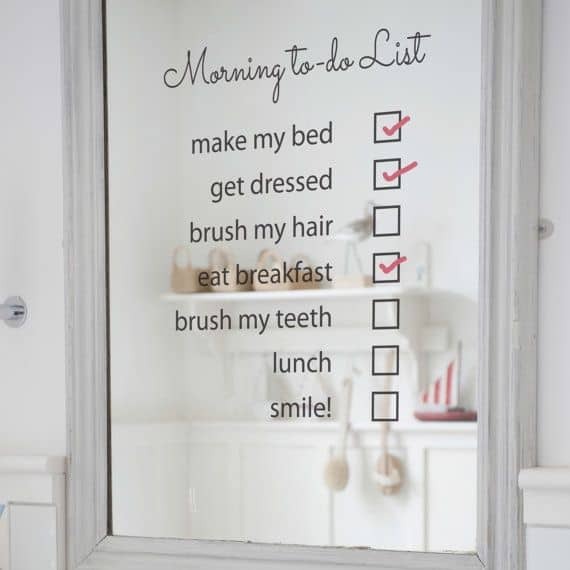 Each week needs to have its own purpose, own goal,so every Monday , stick a goal list on your dressing cabinet with what you plan to do the following week. You’ll know every morning what your goals are an what to focus on. 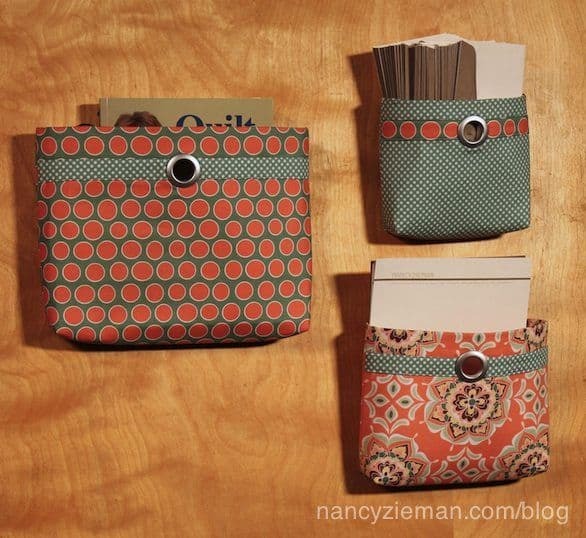 Use wall pockets to place the small things in your house, like business cards, keys, stamps, so you don’t have to search for them every time in drawers and boxes. A file organizer is crucial in your office space for making the working process more efficient. 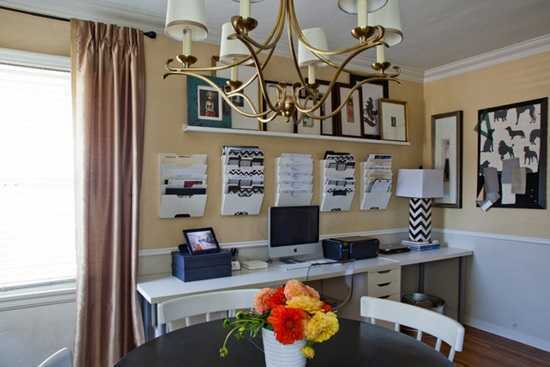 Use the wall in front of the desk and arrange all your documents in an alphabetical order. It’s gonna be soo easy to find what you need! 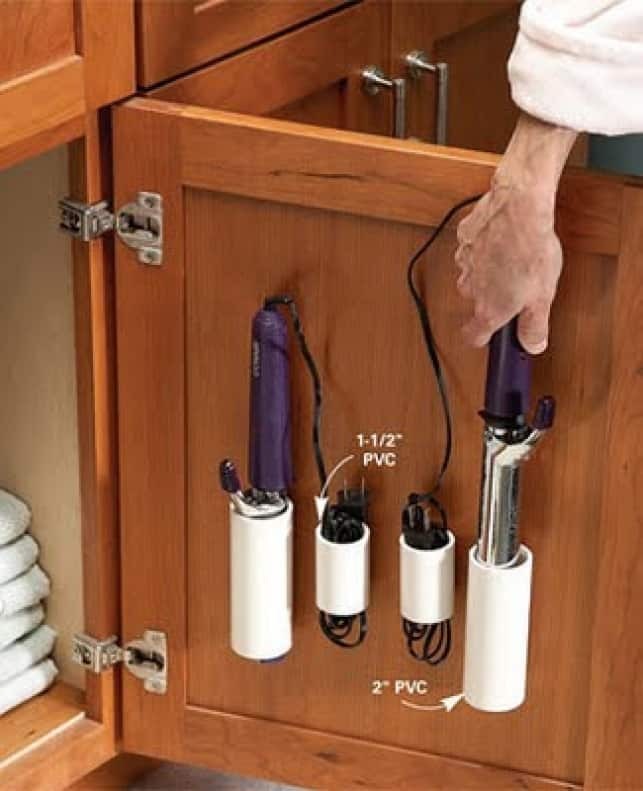 Mount in your bathroom sink a curtain broad where you can catch all your containers with liquid cleaning solutions. You don’t know what matches your pants tomorrow? 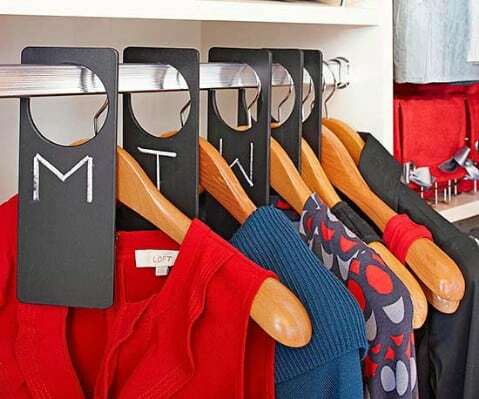 Plan out all your outfits for a week and put them on hangers together. Use tags noting when you plan to wear them. This way, you don’t have to waste time and get angry every morning for not finding the right clothes for some fancy event. 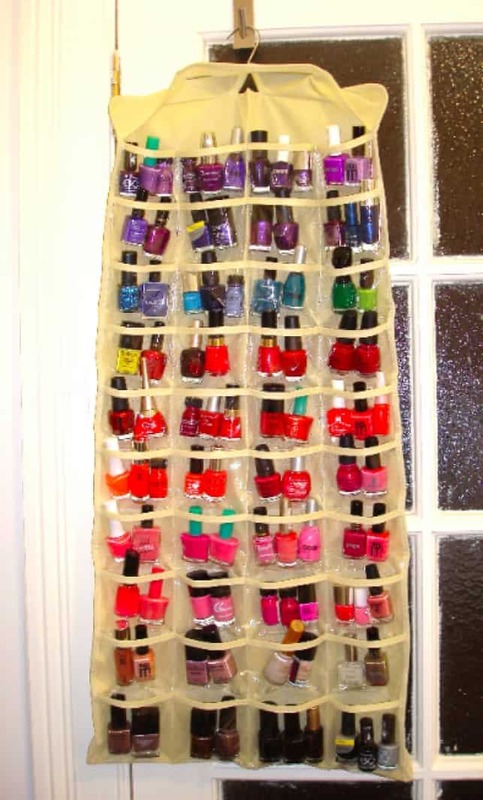 Every woman has a lot of nail polishes, so to keep them in order, you can use a hanging organizer ,you’re going to thank yourself for making this decision! Yes! 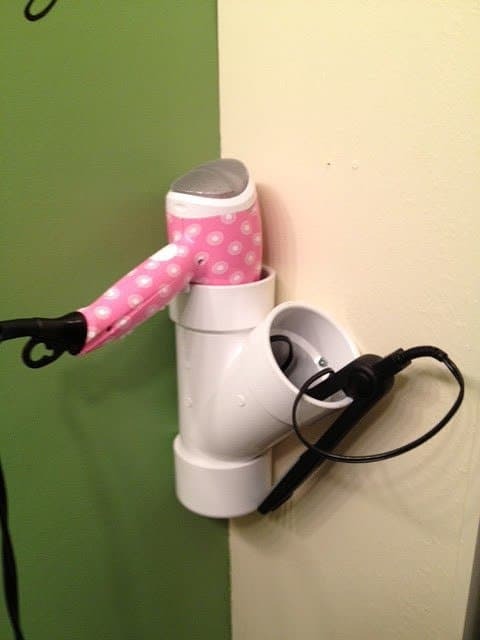 Use pvc pipes to store your hair utensils and your scarves. It is not expensive at all and it can be very useful. 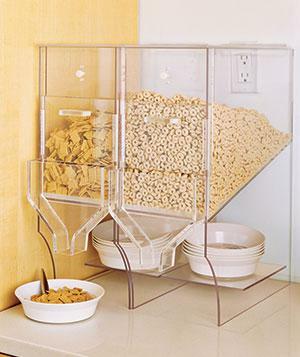 By using a plastic cereal dispenser, your kids can serve themselves. The only thing to consider is that you have to put it on a low kitchen counter. In the meanwhile, you can do your house chores without a problem. 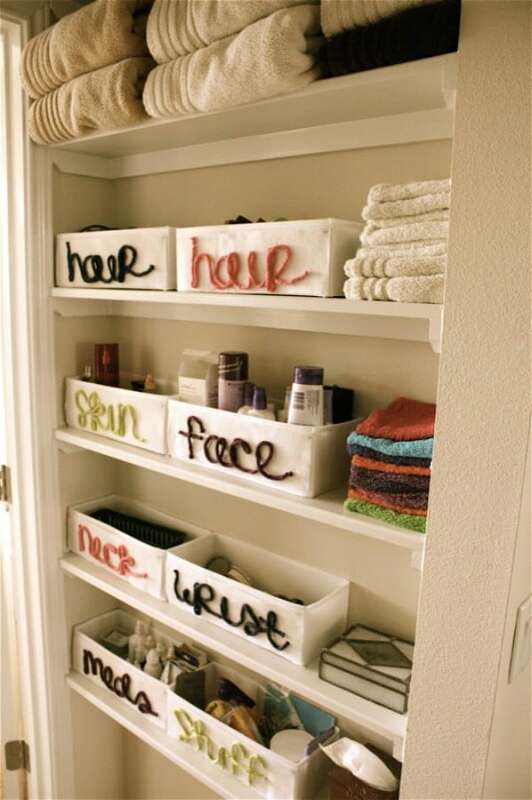 Women usually have a lot of care products and their bathroom is always cluttered. Small plastic boxes that they can label can help them categorize every little thing they own. 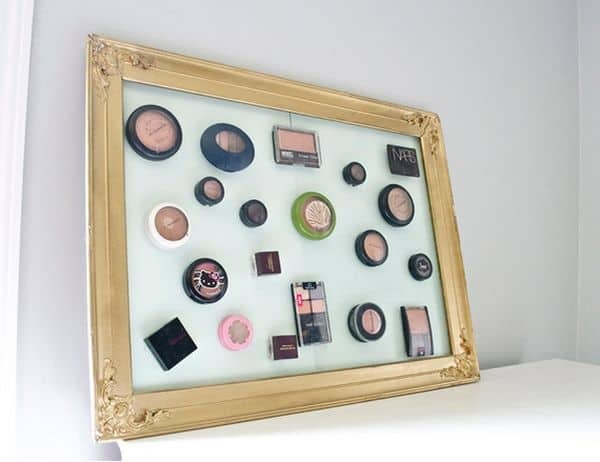 Do you need to put your make up in a place easy to find? Look for a really nice picture frame and instead of glass, use metal. What’s left is to glue magnets onto the back of the make-up containers and to put them on the metal and you’re done! What do you think about the above organizational ideas? Feel free to share your opinion in the comment section below.